The 2nd topic I chose for my Lenten reflection is: FORGIVENESS. 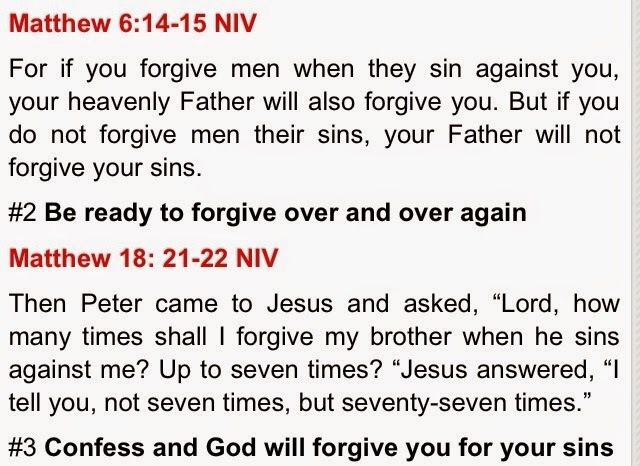 Everytime God forgives us our sins, we experience the greatness of His love for us. 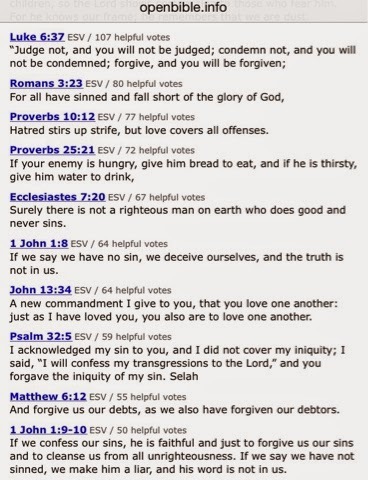 In a prayer taught to the disciples by Jesus (The Apostle’s Creed), it mentioned, “Forgive us our sins, as we forgive those who sin against us.” Clearly, God wants us to be forgiving to one another. He even tells us to forgive our trespassers just like the way He forgives us with our own trespasses. Sometimes it’s easy to forgive. Sometimes it’s hard. But I believe that by forgiveness, we avail ourselves of peace and of God’s graces. 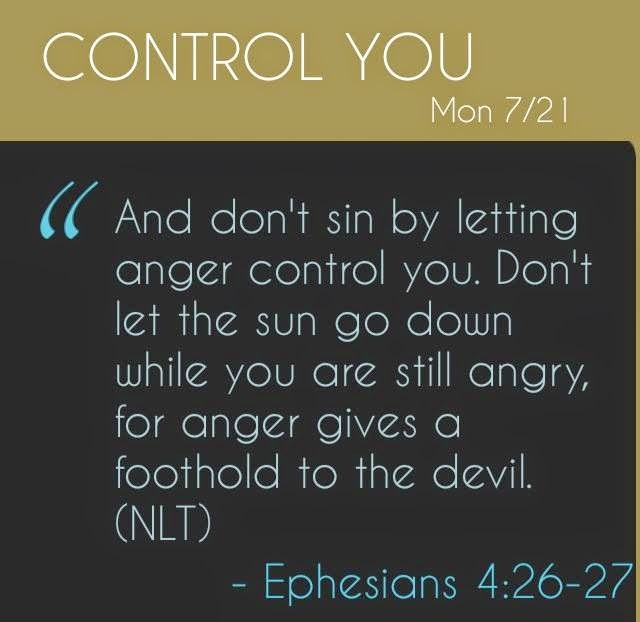 To forgive is to obey God. To obey God is to honor Him. To honor Him is to be close to Him. And to be close to Him is to love Him and to feel His love as well. It is a challenge yes, no doubt, especially if the sin committed against you is grave. But nothing is impossible with prayers and with God. Pray to him to give you a forgiving heart. I resolve to practice to be more forgiving everyday, starting of with the simplest things like the inconsiderate co-passengers, the rude clients, the arrogants, the dishonest and even the annoying people. With everyday practice, I may one day be able to forgive other more serious sins committed against me and more importantly I may be able to forgive myself as well. Because, whether we know it or not, frequently, we are most unforgiving to ourselves. Another challenge I see when it comes to forgiveness is the lack of apology. We always ask how can we forgive if the other person won’t even say sorry to us. Therefore it’s a challenge to forgive unconditionally. We just have to bear in mind that we forgive not only for the benefit of our offender but also for our own peace and to obey and please God, to show our love for Him. In my lifetime, I thank God that I never had to struggle with forgiving people and I pray that He continues to keep me at bay from all evil that I may find hard in my heart to forgive. But, there are people I prayed to God, that He may grant me a forgiving heart for them. These are the people who made me feel less of a person, the people who took advantage of my kindness, those who did me injustice and those who have lied to me, betrayed me and broke my heart and trust. These were the cases I considered serious because not only did I asked God to help me forgive them but I also went to confession and asked to be forgiven for harboring such hatred in my heart. When I have finally unburdened myself of those hatred, life started to feel lighter and I had more spaces for blessings after blessings. After forgiving them unconditionally (most never apologized to me), I can now look back at my past without any bitterness. 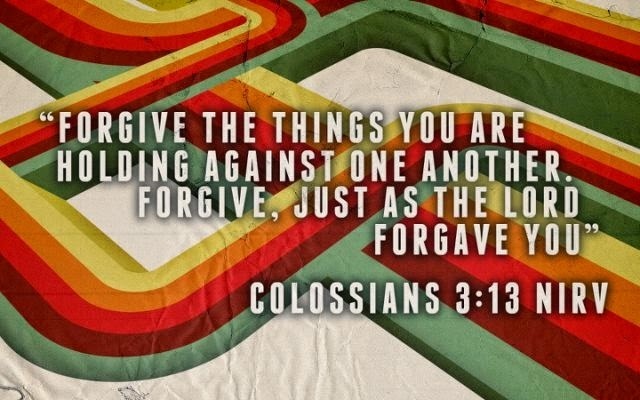 You and I reflect on this: to forgive is to love God. And when we forgive, let us not forget to include ourselves. This Lent, may we find the grace to start forgiving the people who have wronged us. Let’s pray for God to grant us a forgiving heart, even to the evils of our societies. 🌸🌺🌷🌼🏵️ Can't wait for the weekend! Why it's not always possible to stand on one side of the escalator? What to Do When You are Short of Emergency Funds?